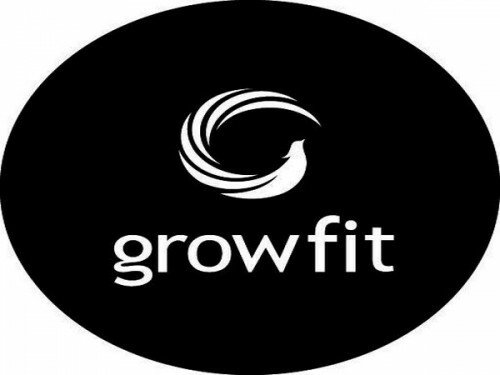 Growth Story-backed mobile health company Grow Fit announced $4.5 million in Series A funding led by MEMG (Manipal Education and Medical Group), the PE arm of the Manipal Group. The SAR Group and The Grover Trust, Grow Fit’s seed investors, also participated in this round. Dr. Ranjan Pai, the MD & CEO of MEMG, will be joining the Board of Directors. Started in September 2015, Grow Fit is a full-stack health tech company committed to helping Indians achieve peak wellness through a combination of data science, medical expertise and personalised inputs. To help over 300 million Indians who are at risk of contracting lifestyle disease, Grow Fit offers a comprehensive approach combining expert coaching, health foods and behavioral insights through their scalable technology platform. The startup recently also expanded into the functional beverages segment with the acquisition of Drink King, a nutritional beverage platform started in early 2015. “Grow Fit combines data science, medical science and behavioural insights to help people achieve their health goals and live their best lives. 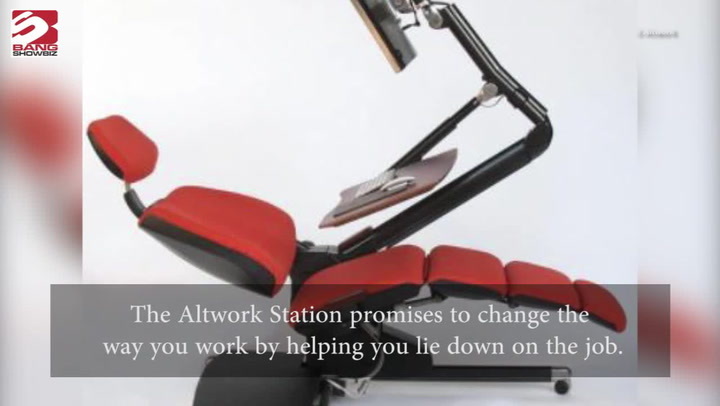 We are an outcome-oriented company and have always stressed a science-and-data approach. I am delighted that leading professionals from the Manipal Hospital have validated our approach. Grow Fit now has the backing of one of the top medical groups in the country and we are excited about the next phase of growth with this investment,” said Jyotsna Pattabiraman, founder and CEO at Grow Fit. Grow Fit has a comprehensive approach that addresses all aspects of wellness including nutrition, activity, skin/hair, sleep and mental wellness. Through their expert platform, users across India are connected with experts chosen based on their clinical/scientific background and experience with lifestyle diseases. In fact, Grow Fit has gone beyond advice to cover the last mile, formulating foods that have been shown to improve health metrics significantly in a matter of weeks. Grow Fit’s future plans include expanding solutions to fertility, joint health, stress management and more, all through the mobile. The venture also plans to integrate different sources of data from wearable technology and medical reports in order to make the app a one-stop, comprehensive companion for wellness.